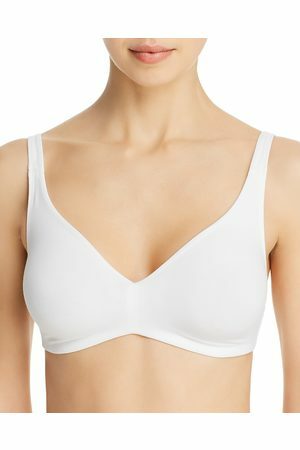 Precise seaming beautifully shapes a pretty soft-cup bra designed with highly breathable CoolMax pockets that quickly wick away moisture to enhance your comfort as they comfortably and securely hold a breast form or symmetry shaper in place. 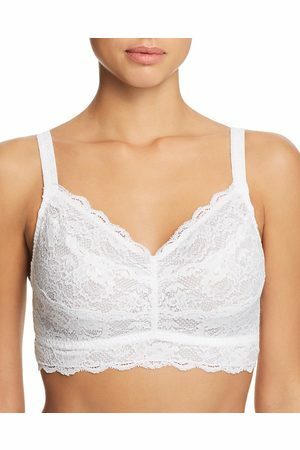 Style Name: Amoena 'Rita' Soft Cup Bra. Style Number: 925980. Available in stores.